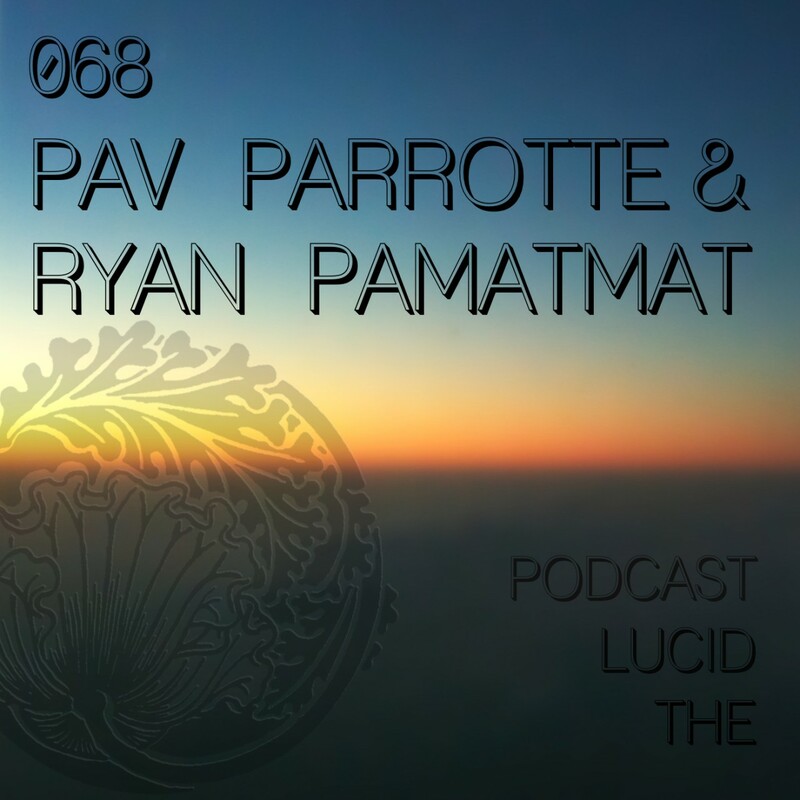 We have another banging podcast for you from two great artists based in Manila/ Phillipines and they also took some time to do an interview with us where you can find out what the guys are up to… Thank you Pav and Ryan – you rock! Pav – I never know until the day is over. I rarely wake up in the morning and say right I’m gonna nail a track today with a certain theme in my head. The creativity will just flow if it’s right…if it does turn out to be a creative day then I don’t want to go to bed but alas I have no choice because the day job beckons. 2. 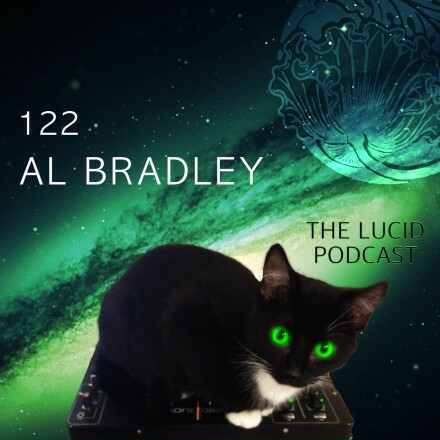 Lucidflow: How do you hinder yourself in being creative? 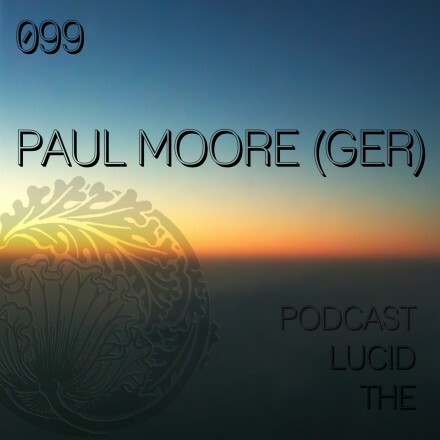 Pav – I try and listen to what’s fresh and immerse myself in music from my favourite producers. I don’t really get creative ideas from looking at landscapes or watching the trees sway in the wind…Creativity will flow when it’s ready but I do need something inspiring and that is usually music or a good collaborator like Ryan Pamatmat. Ryan – I always look at things differently and think how I can make something that already exist, better. I always like to push boundaries and test myself how far deep can I go. I try to innovate and always put a twist in everything that I do which makes it more meaningful once I create something out of it. The possibilities in electronic music are endless. Pav – I booked Nadja to play at my club, TIME in Manila but before that she gave some solid support for an EP produced by Ryan on my label, Asia Music. 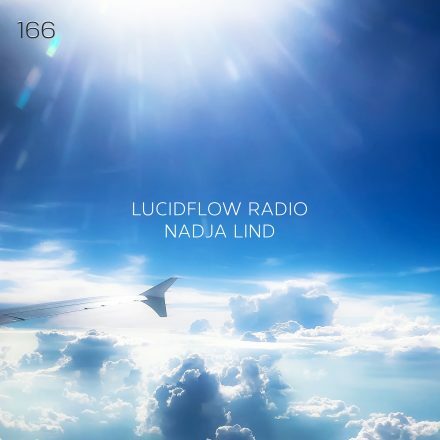 I had known about Nadja for some time as she was doing some work with Darkroom Dubs but it was only towards the end of 2013 that I found Lucidflow. Ryan – Through my best mate, Pav Parrotte and through Nadja Lind who supported one of my EPs “Awake” on Pav Parrotte’s label “Asia Music”. Pav – Quit my day job, live in a nice quiet self designed home with a studio and a pool. Have my daughter to grow up knowing how to handle this sometimes awful world and for my family, friends and I to live happily ever after…… and to be stinking rich!! Ryan – to touch people’s lives with music I create. Ryan – Quit my job and buy a beach house in the Bahamas… Build a proper studio and make more tunes! 7. 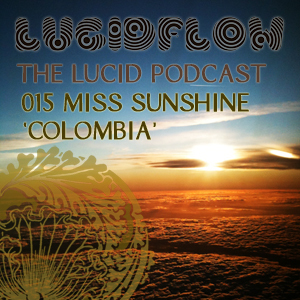 Lucidflow: Anything else you would spread to the Lucid world? Pav – Check out our label www.asiamusic.co – we deliver the finest House and Techno from Asia. Ryan – Peace, love and music!